Following a successful day for Cambridge, Oxford University Men’s Boat Club have confirmed the line-ups for their Trial Eights crews. Racing on Wednesday 6th December, Oxford University Men’s Boat Club will race at 14:00. 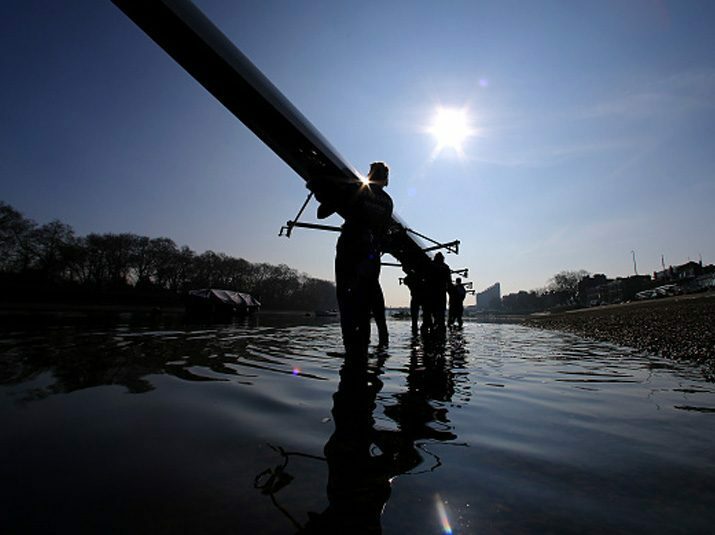 Due to injuries, Oxford University Women’s Boat Club will not race until Sunday 21st January. The first Trial Eights race was staged by Oxford 153 years ago in 1859 and Cambridge joined the tradition three years later in 1862.